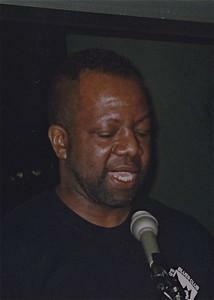 A poetry reading by Xavier University’s Tyrone Williams: "Collage Cross Country Skier Hannibal's Son"
A poem from Tyrone Williams, a local poet and literature professor at Xavier University. 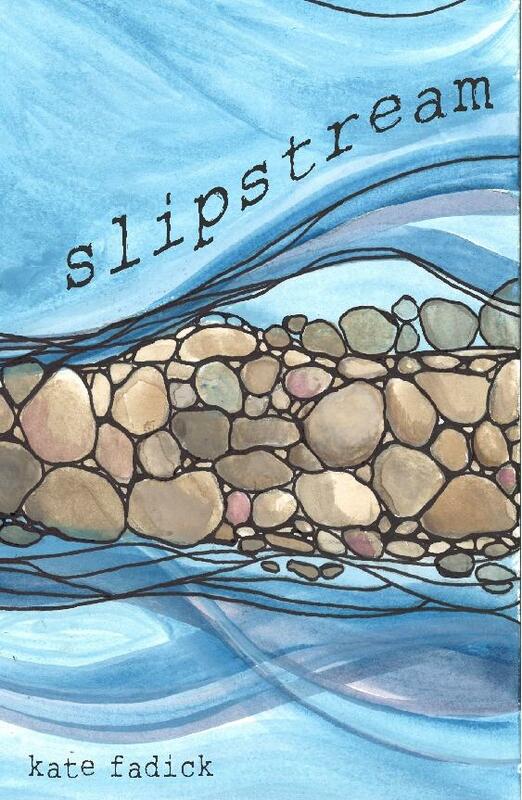 Local poet Kate Fadick joins Barbara Gray to discuss her newly released book, Slipstream. Barbara Gray welcomes in two local poets who have combined to publish one book, Versus, that contains a full book of new poems from each. 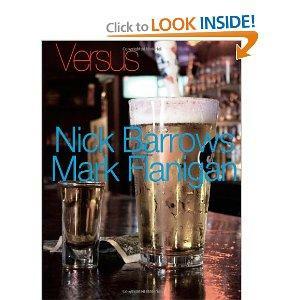 Nick Barrows book is The Rabbit Punch Defense, and Mark Flanigan’s is Journeyman’s Lament.